Sean always wanted to be a DJ since he was 8 years old, and finally gets to get a grip of his childhood dream to be a DJ. Sean was inspired by crowd pleasing, he always wanted to make a crowd go insane just by putting their hands up high and jump! He is a graduate from Mix Academy, and struggled up through performing from birthday parties to bars and clubs. He is also a semi-finalist in the Xperia Spinach DJ Hunt in 2012, and still looking for more gigs and competitions around. 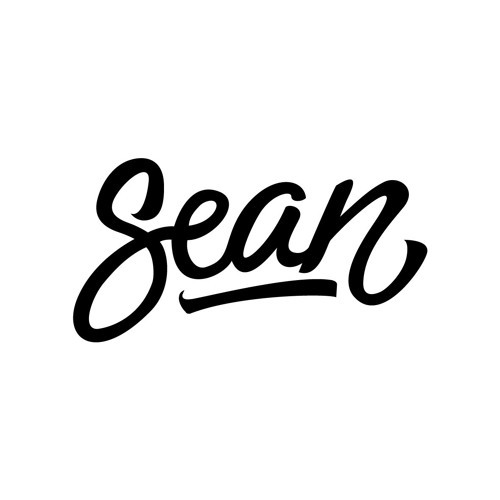 Sean was well influenced by artists who plays Progressive House and Big Room House such as Avicii, Alesso, Calvin Harris, Thomas Gold and many more. His main type of music was Progressive House, but as of right now he is focusing on his new genre of interest which is Nu Disco, though he also still plays House, Electro House, Deep House, Soulful House, Tech House for his other interest in music. When performing, Sean's aim as a DJ is to please the crowd. He will spice up your event with his crazy mixes and make sure that people stays longer at your event! Sean is ready to perform anywhere, anytime. So there is no more doubt to let him go behind the decks. As of the moment Sean is a part of Skeep Productions. He is exploring wider and broader on his new interests in music and at the same time enjoying his time with the Skeep Crew by performing on every gig there is available.